This crepe paper tape is tough and flexible. 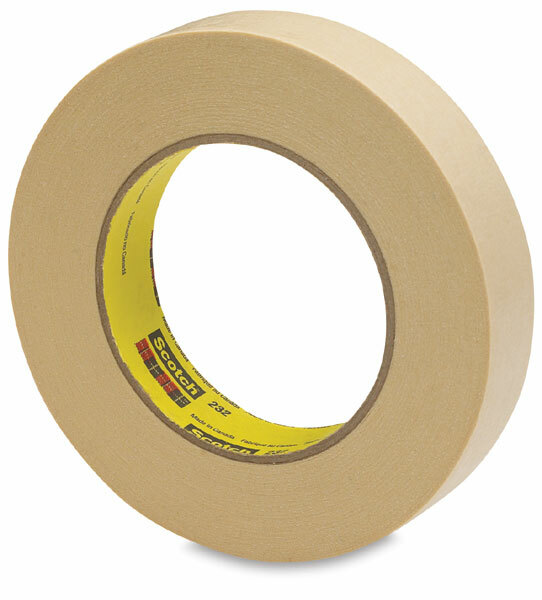 It's excellent for paint masking, general purpose holding, bundling, and other practical applications. Each roll contains 60 yards on a 3" core (approximately 55 meters on an 8 cm core).